Epazote will grow to roughly 4′ tall, with long slender leaves and clusters of tiny green flowers. Epazote can direct sown after the first frost of the sping, and will grow quickly with heat and light. Epazote can spread very quickly, and potentially invade upon other plants. 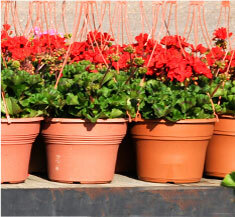 If possible grow them away from other plants or in containers. For a continous supply, restart every two weeks. Epazote should be grown in full sun, and can grow in a wide range of soil types. It is native to desert regions of North America and is tolerant of sandy soil. Requires less water than most other herbs. 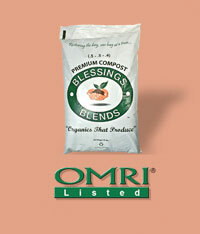 In early spring, apply Blessings Blends OMRI- Listed Premium Compost (.5 – .5 – .4) for best results.